Abruzzo is a beautiful part of the world to visit all year round, let alone when the sun is shining, the countryside’s gleaming and the holiday destinations are buzzing with the bustle of visitors from far and wide who have come to appreciate it in all its glory. It’s time to look ahead and start planning your summer holiday of a lifetime in one of our holiday villas in Abruzzo, so we thought we’d put together a helpful guide on things to look out for when visiting during the peak season, including weather, activities, events and the best things to see and do while you’re there. Rest-assured with a trip to this part of Italy during the summer months, as the unrelenting Italian sunshine is likely to prevail throughout your holiday and wet and windy days should be few and far between. The region has two climates – coastal and mountainous – which reach average temperatures of 24 and 20 respectively during the summer. That said, in late June and July the weather will often soar well above 30, perfect for sun-seekers and beach-goers looking to relax. This heat, although powerful, is dry as opposed to humid, making it far from insufferable for even the most vigilant of shade seekers. 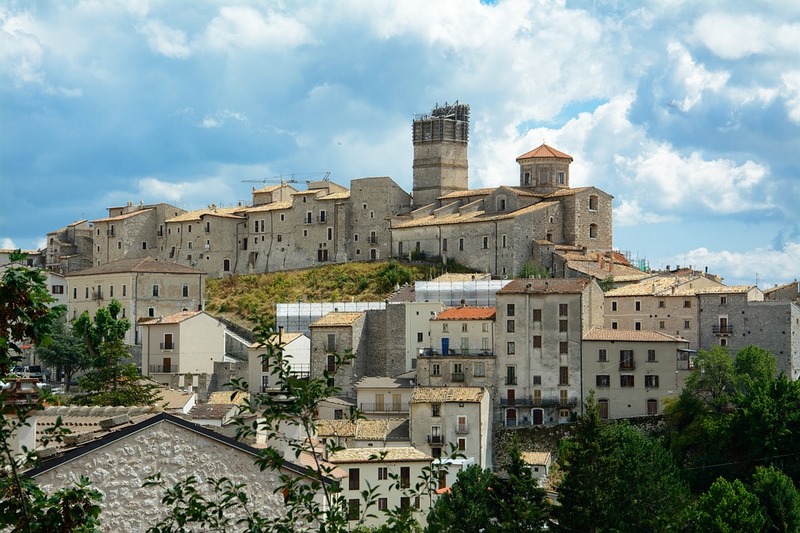 Abruzzo is home to an array of things to see and do, and despite its recent growth in popularity, it remains less crowded than other holiday destinations and there’s room for everyone at the various attractions. Abruzzo has beautiful, idyllic beaches scattered along the Adriatic Coast, with pristine waters and fine golden sands creating your very own Italian haven. In the summer, both locals and visitors alike flock to the sands for some fun in the sun to create a lovely, family-friendly atmosphere, while the inviting waters become more and more appealing as the heat builds throughout the day. Some beaches of note include Ortona, which is home to an array of beach clubs for those looking for luxury during their time away, and Pineto which is shaded by pine trees to provide a welcome break from the sun for those who need it. 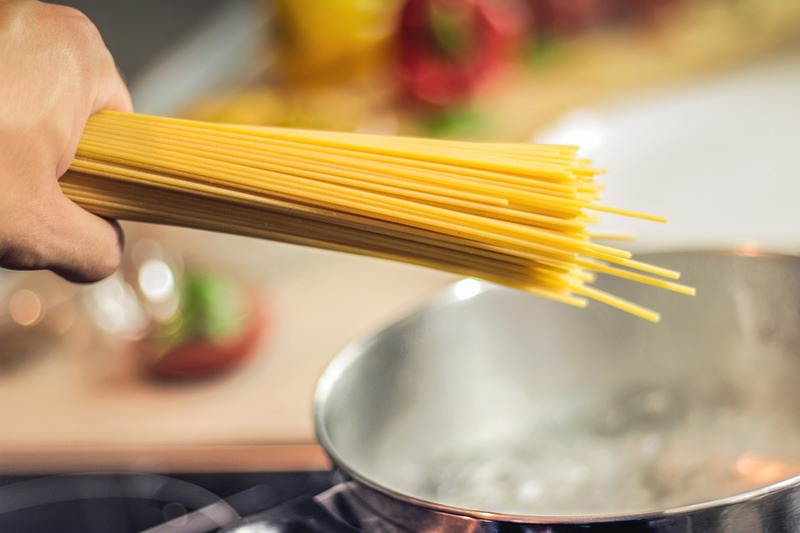 For those with slightly longer in the region who are perhaps looking to avoid the heat of the day, cooking classes are a fantastic way to learn new skills and sample the beautiful culinary delights of the area. From three-hour introductory lessons to week-long intensive courses, there’s something for everyone, with most including eating the meals together and washing them down with some fine local wine as part of the curriculum. Abruzzo benefits from a handful of picturesque lakes that glisten under the sun as well as providing ample opportunities for water sports including canoeing, kayaking and rafting. Lake Scanno and Barrea are particularly pretty, surrounded by mountains and a maze of winding, narrow roads on approach. The small town of Popoli is home to the Sorgenti del Pescara, a natural reserve with crystal clear springs that is well-attended on hot summer days when a cool off is required. During the winter, the mountains are blanketed with snow and offer some of the best skiing in the country thanks to their largely quiet slopes. However, come the summer this is almost unrecognisable, and the lush green landscapes and breath-taking viewpoints are explored by keen hikers and walkers during their time in Abruzzo. 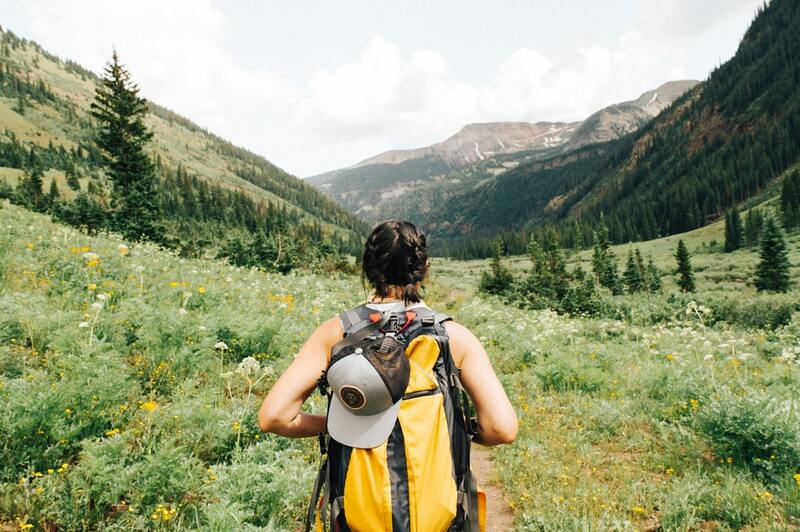 In fact, a third of the region itself is made up of national parks, making it Italy’s most rural region and a fantastic place to explore and feel like you are the only people in the world. 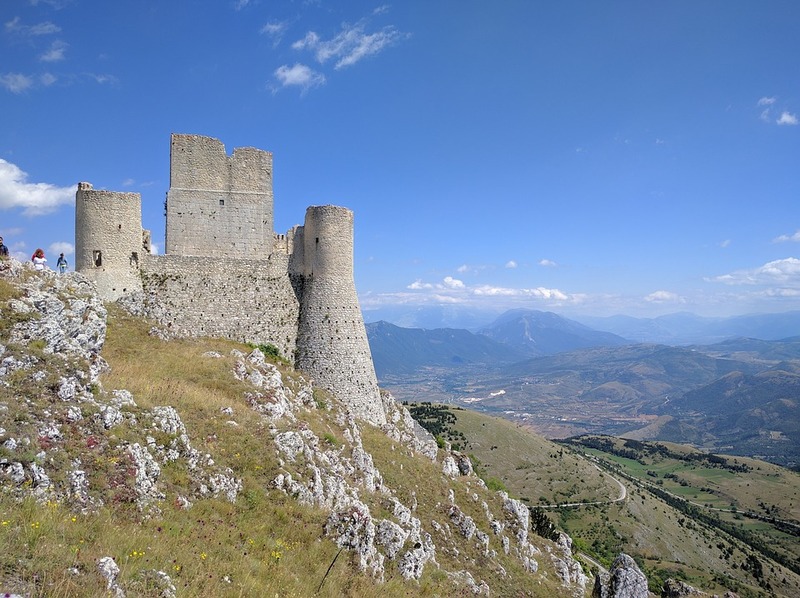 Abruzzo is renowned for its medieval hamlets and towns, many of which remain untouched and are a fantastic site to explore during the summer months. Many are located on dramatic cliff faces and benefit from idyllic, postcard-worthy mountain ranges as their back drop. You’ll find each town has its own character and traditions that are very different to the next and you’ll enjoy making your way round as many as possible during your time away. 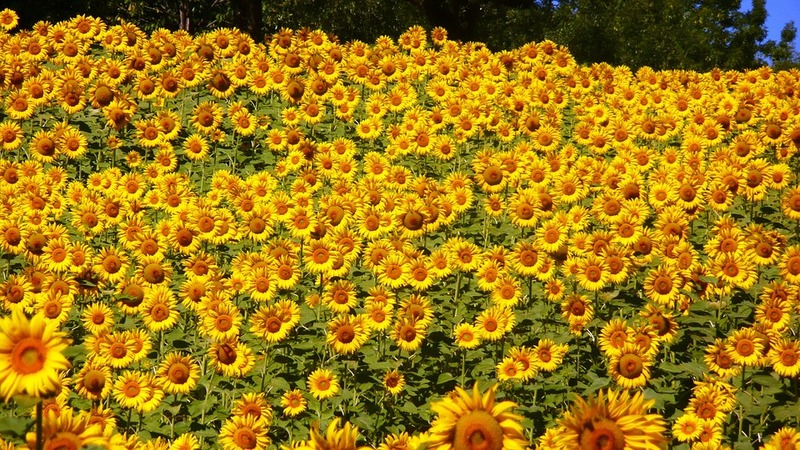 With summer being one of the busiest times for the people of Abruzzo, it may come as no surprise that there are several events worth putting in the calendar in case any should fall while you are there. The streets of Cappelle Sultano are filled with a procession of puppets for one day and one day only in August, for the Palio of the Puppets, before a shower of impressive fireworks light up the valleys in a display with the wow-factor you won’t forget any time soon. The traditional barefoot gipsy race will take place on the first Sunday of September in Pacentro in celebration of the festival of the Madonna of Loreto and is well worth checking out if you’re in the area around that time. That concludes our guide to visiting Abruzzo during the summer months. We hope it has inspired you to check out this fantastic holiday destination to see if its right for you and your family this year. Alternatively, check out our recent guide to winter in Abruzzo if you’d rather visit later in the calendar. If you have any questions about the area or our villas and apartments that are available, please don’t hesitate to contact a member of our team who would be more than happy to help. Happy holidays!